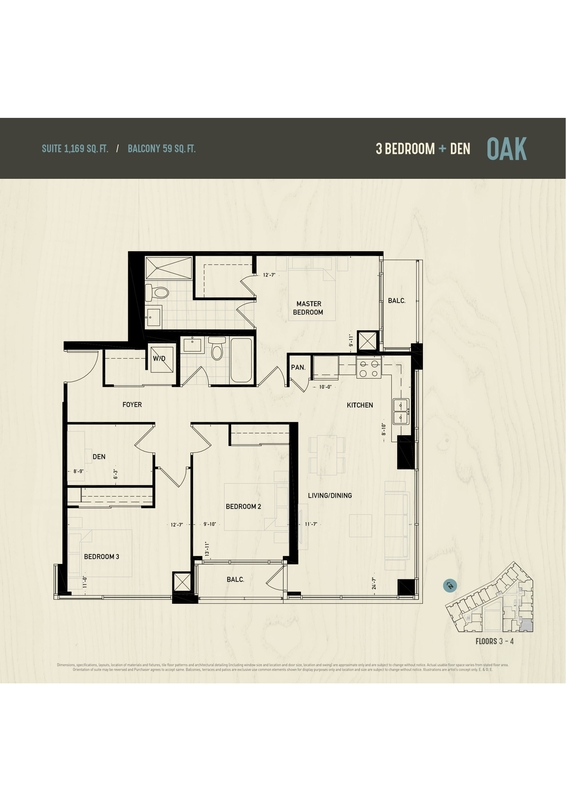 Summary: Oak & Co is a four phase condominium project in the heart of Oakville’s Trafalger and Dundas village. 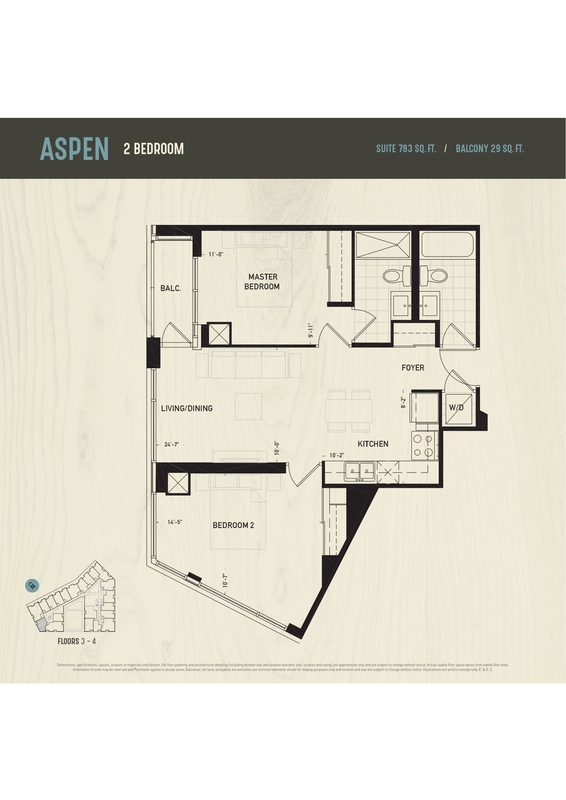 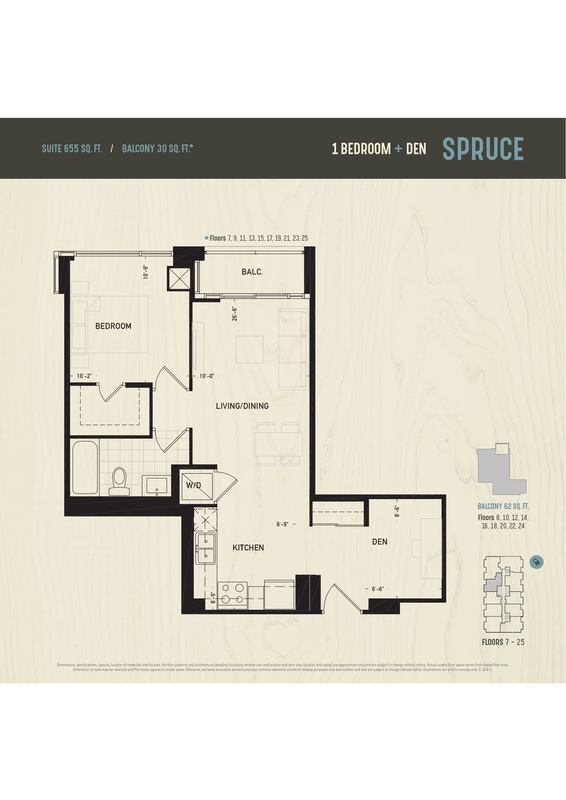 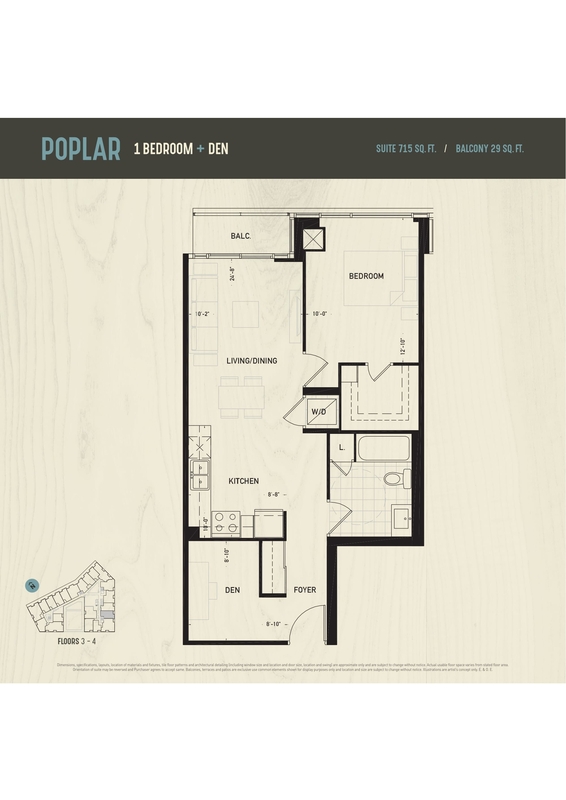 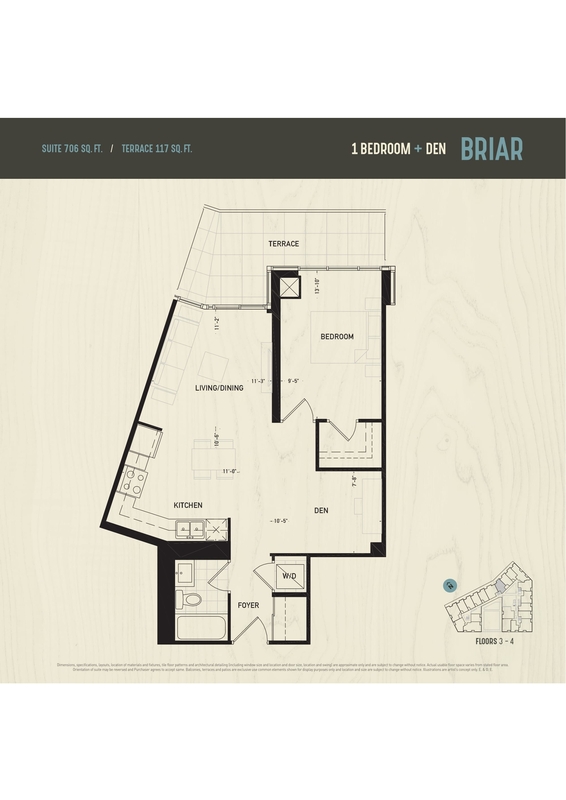 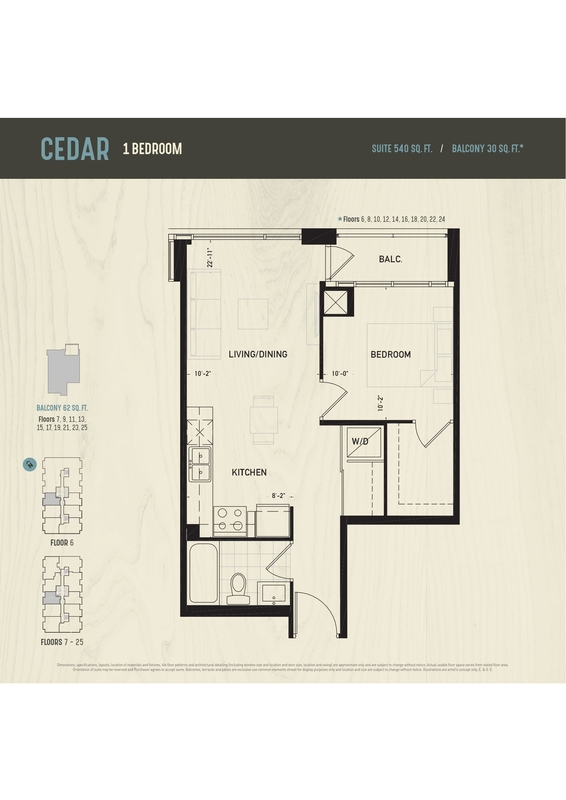 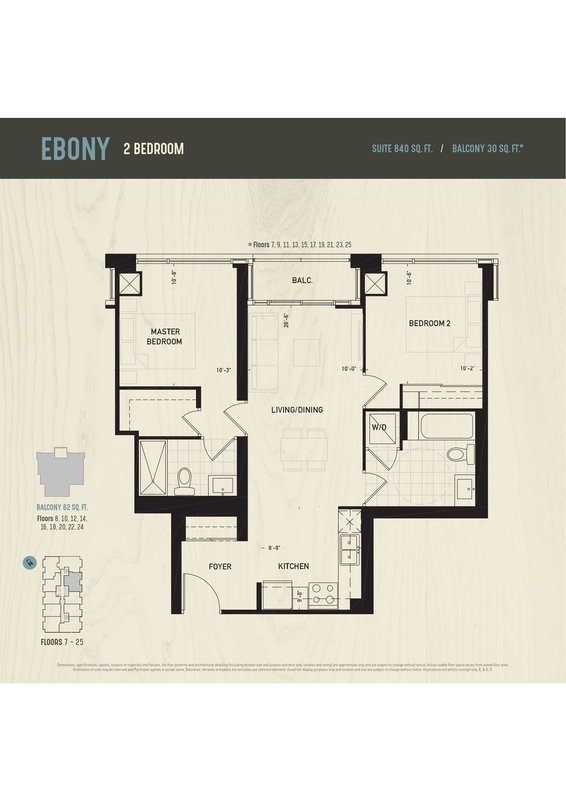 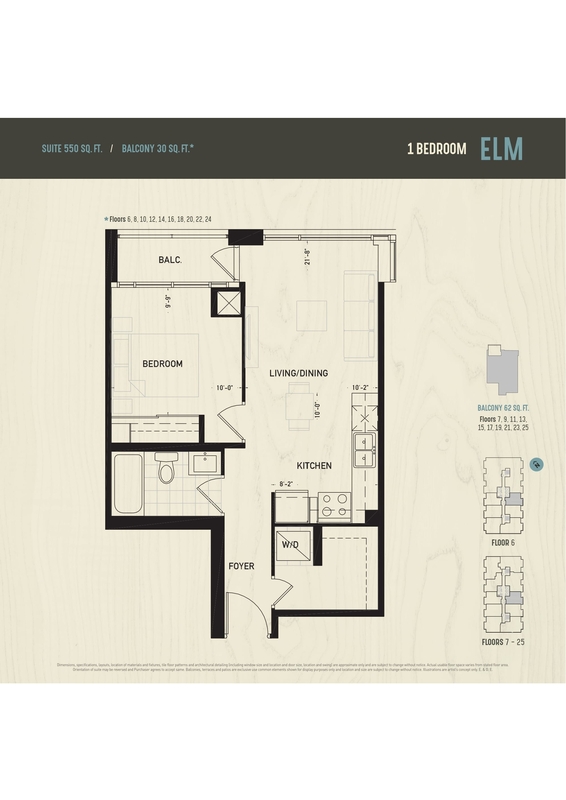 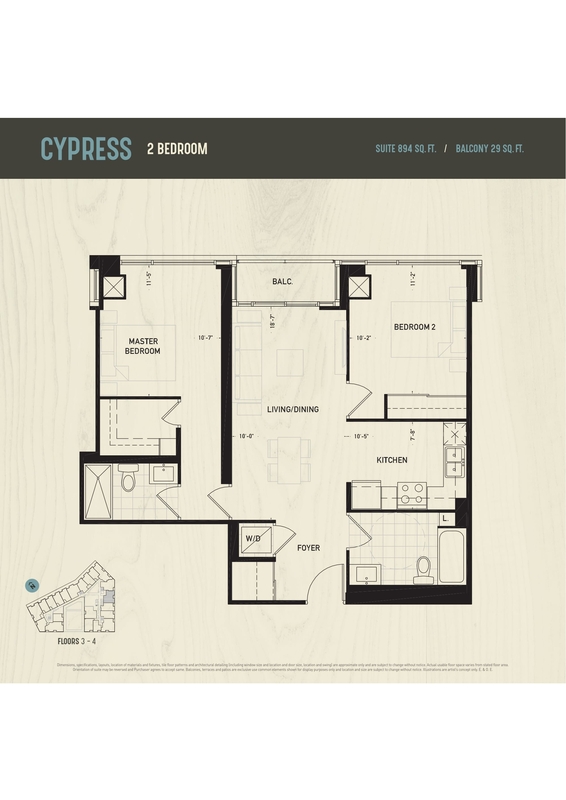 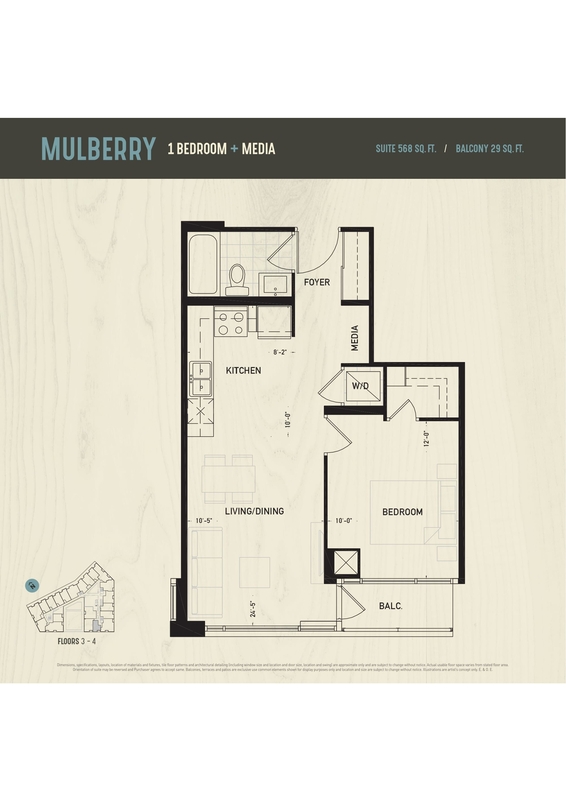 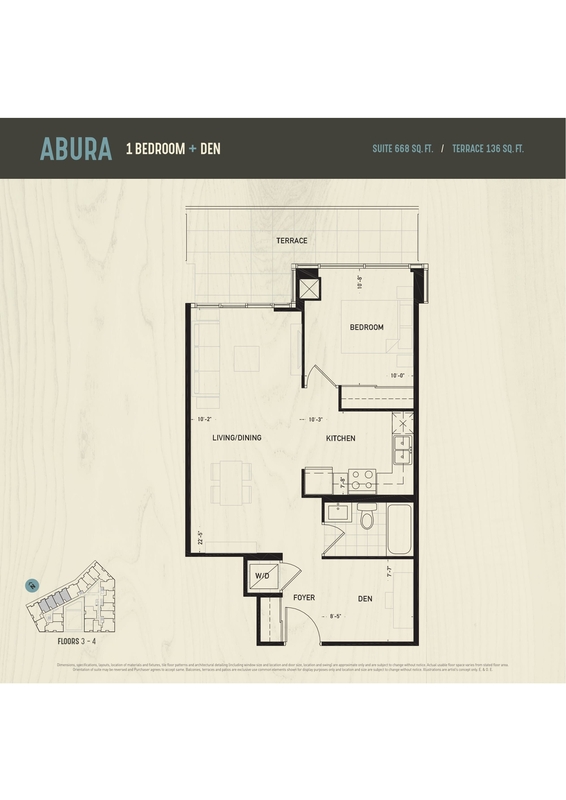 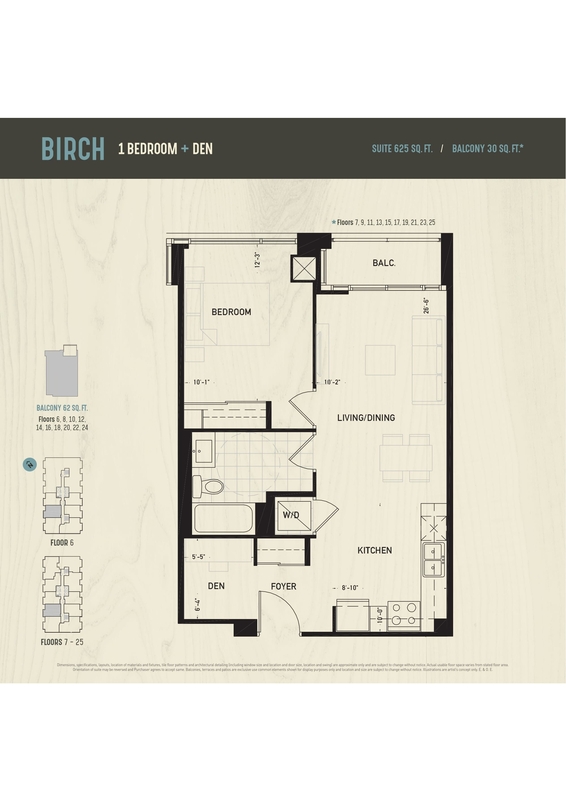 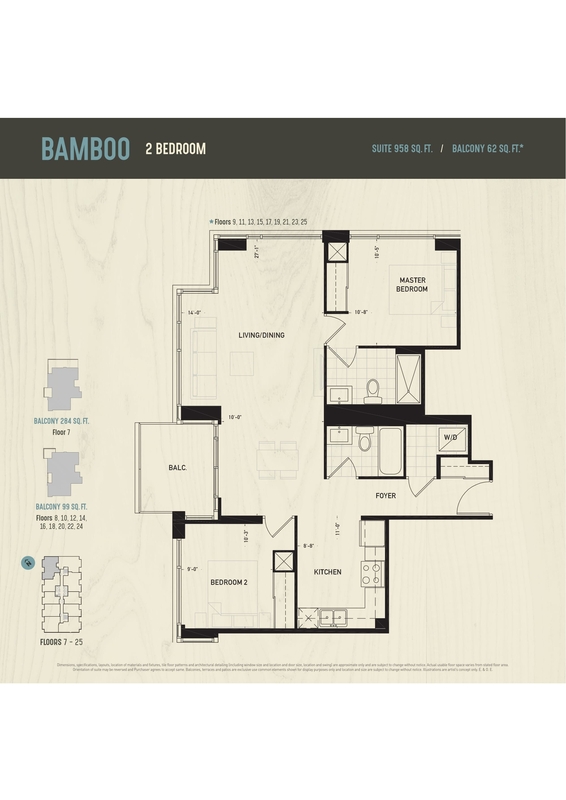 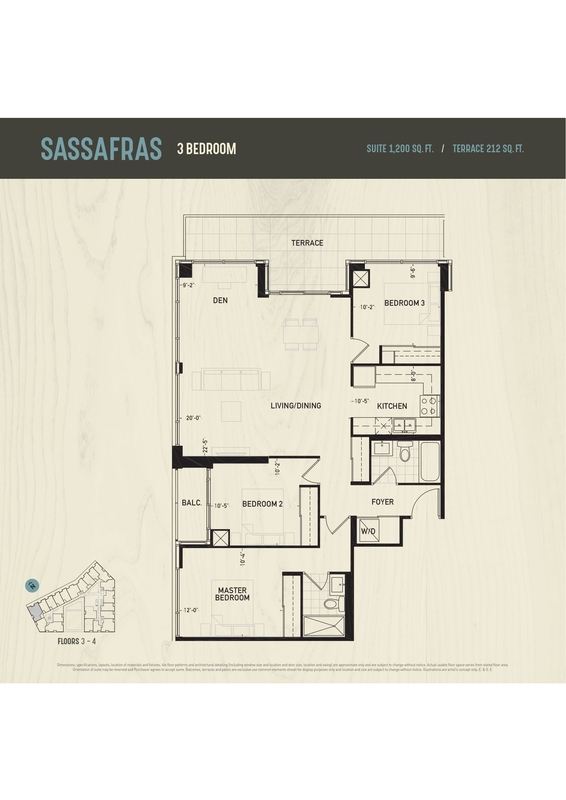 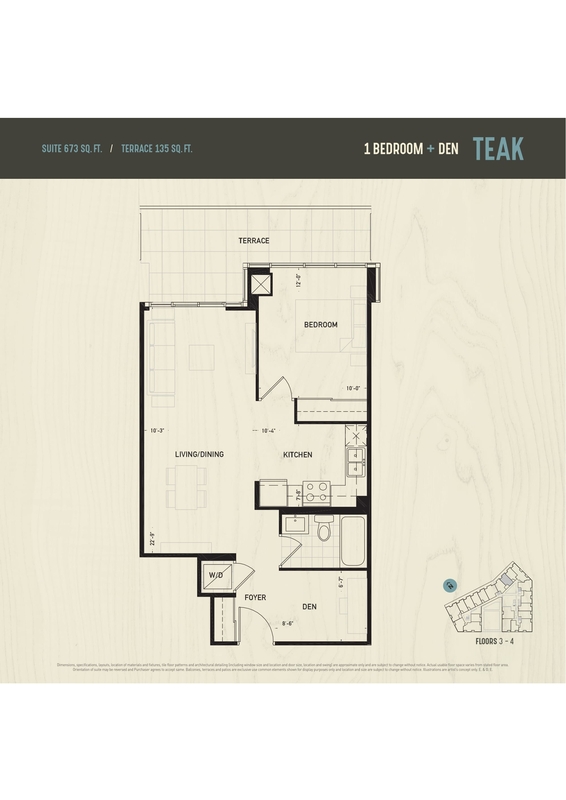 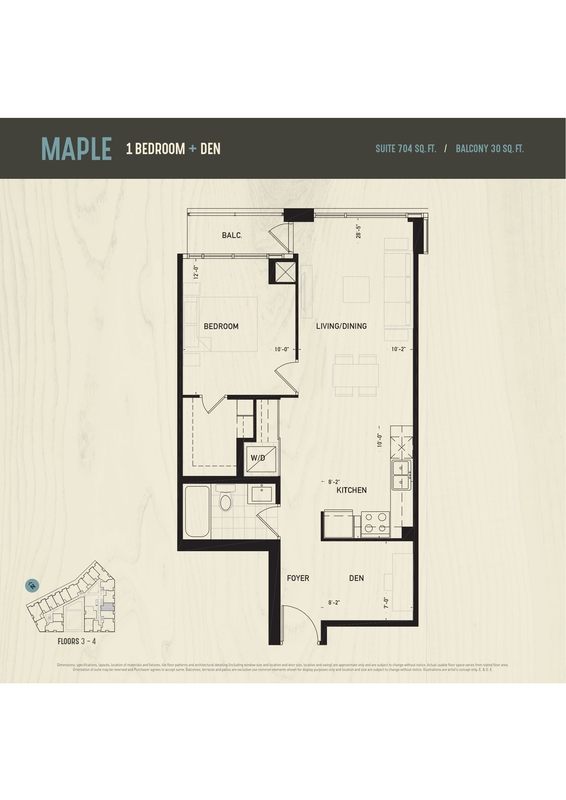 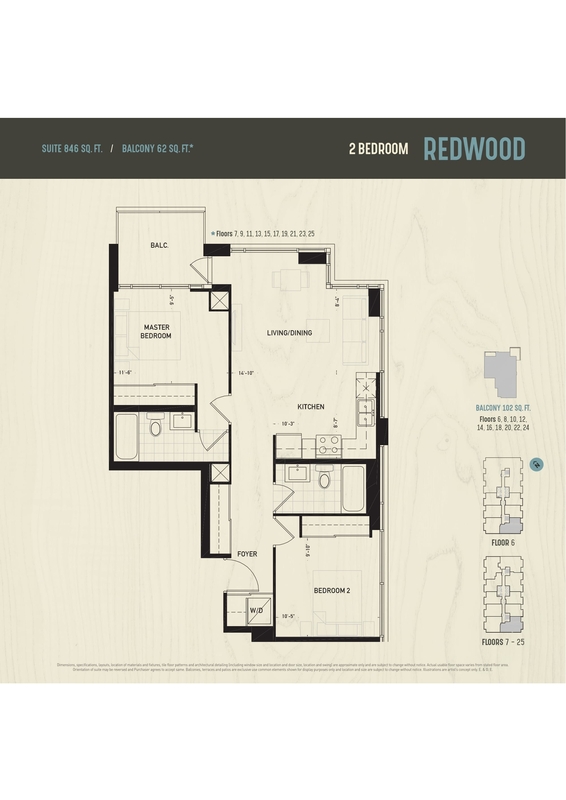 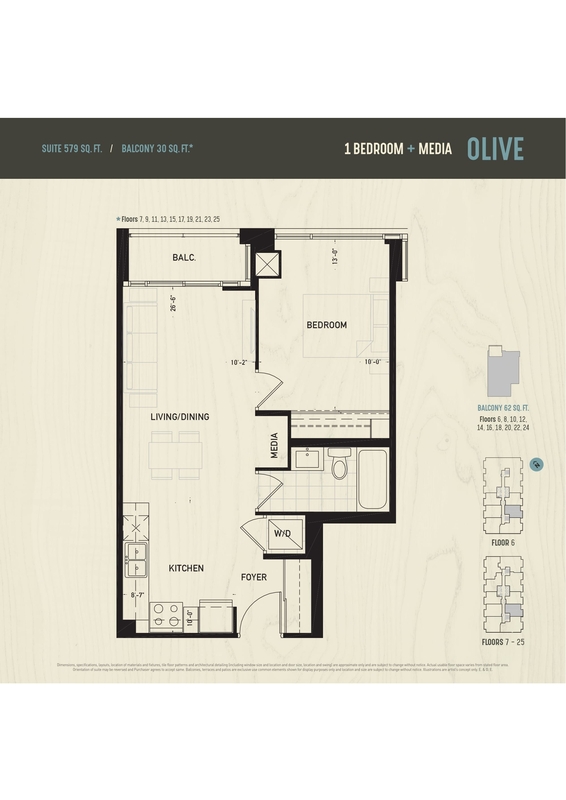 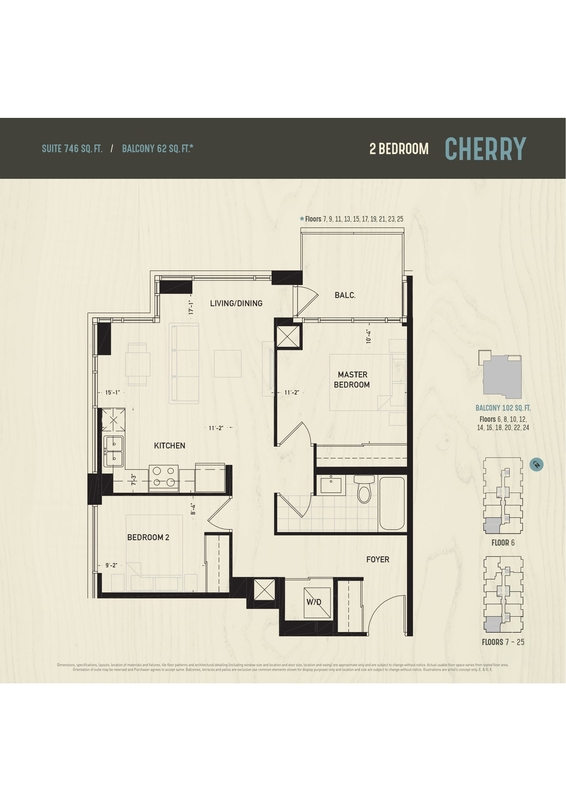 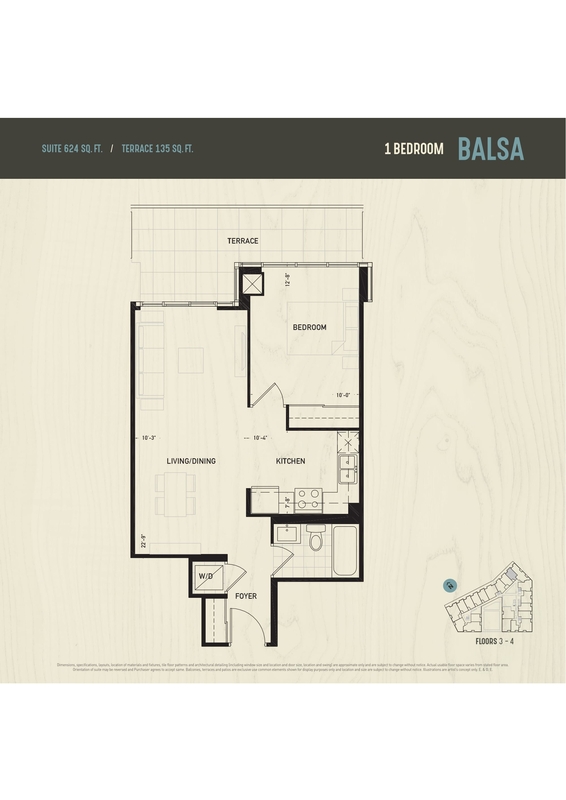 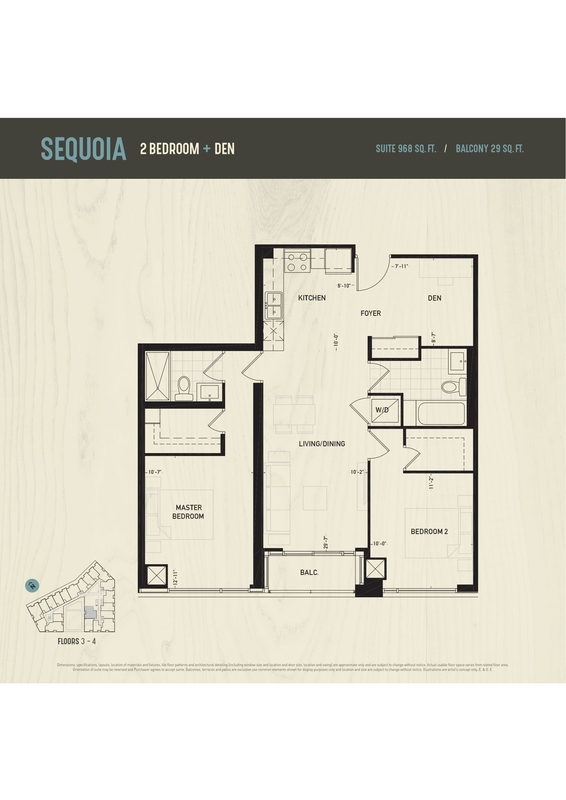 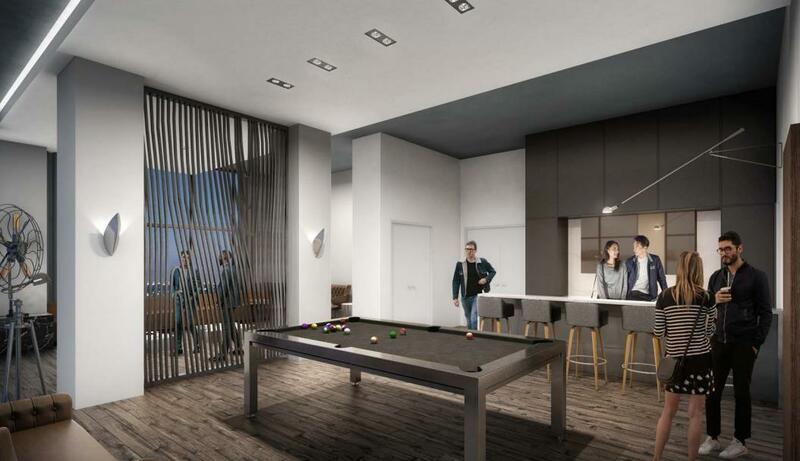 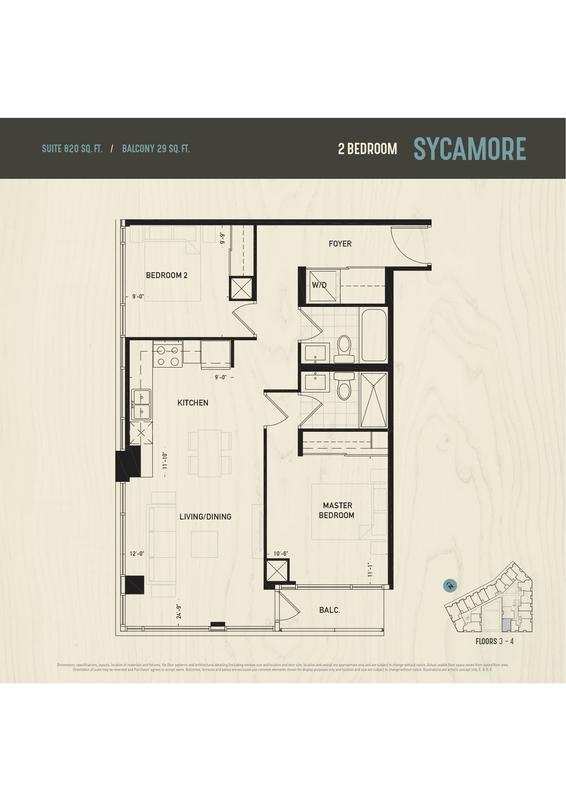 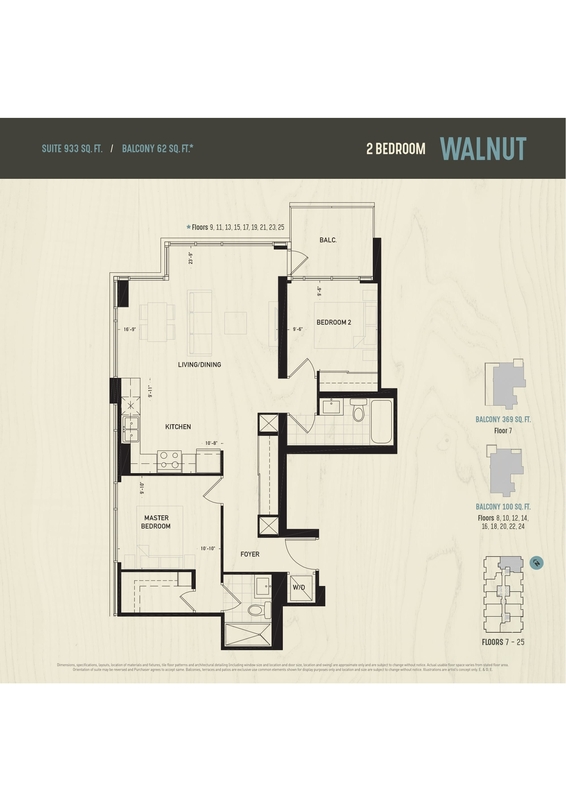 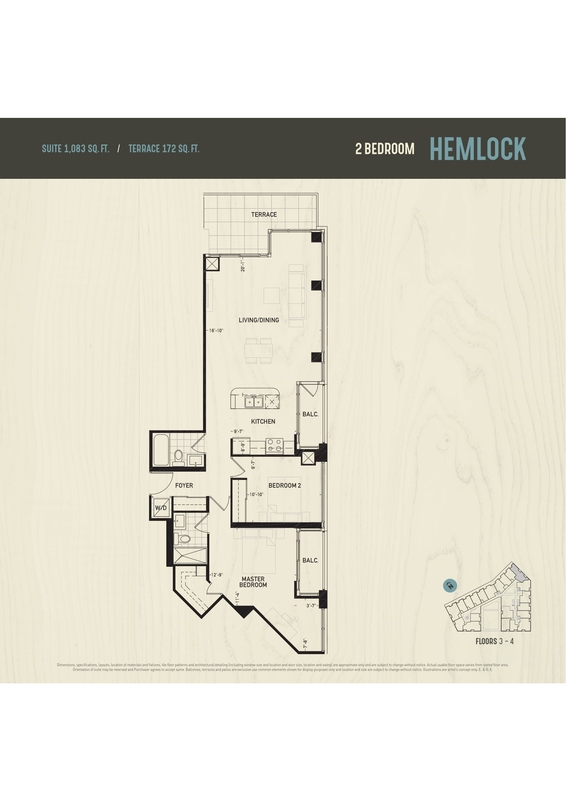 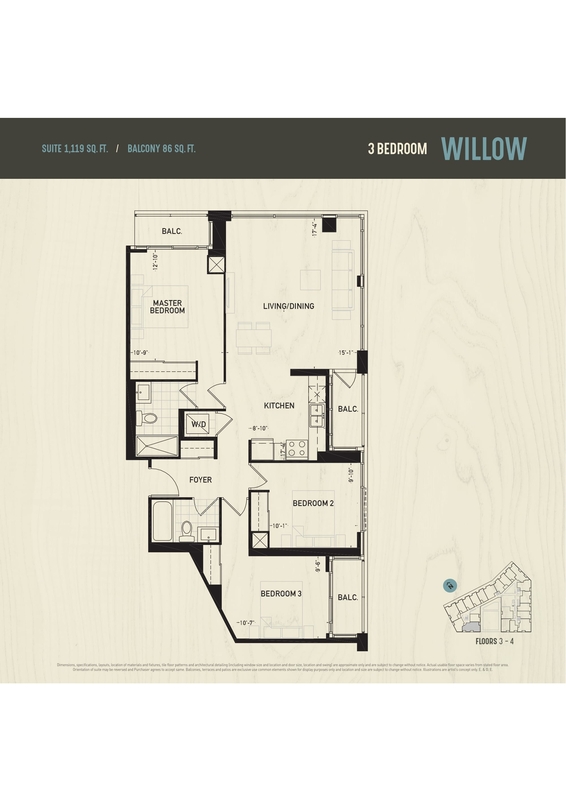 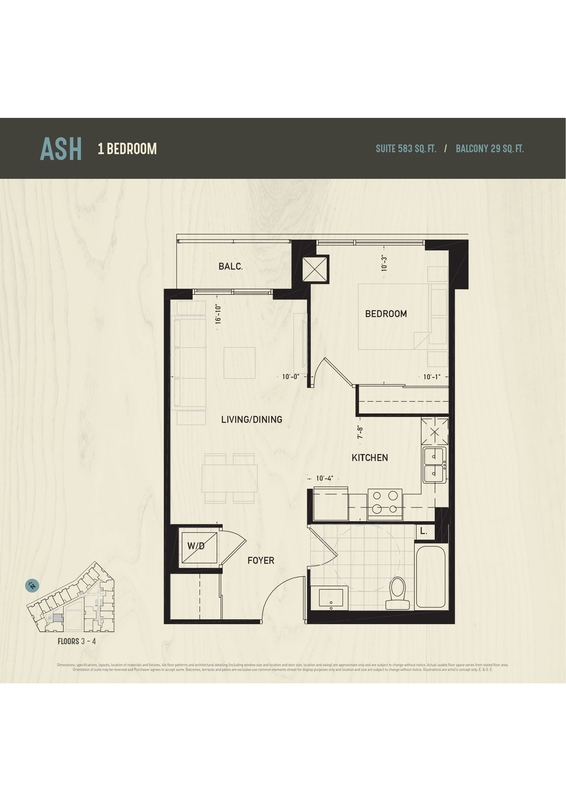 A total of 750 units will be available for sale, with most of the units comprising one and one plus den floor-plans. 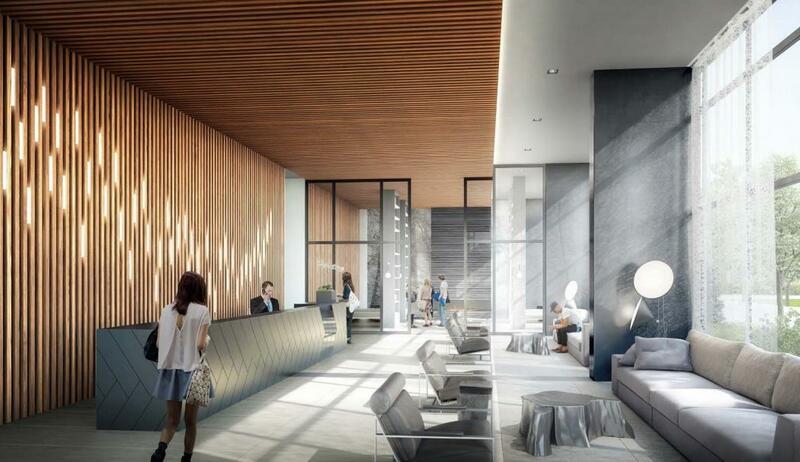 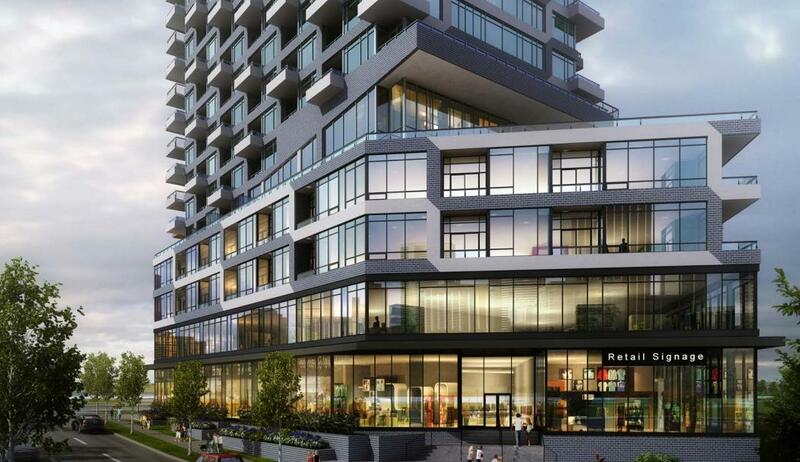 Oak & Co is a 4 tower master-planned community launching in the heart of uptown Oakville at Trafalger and Dundas. 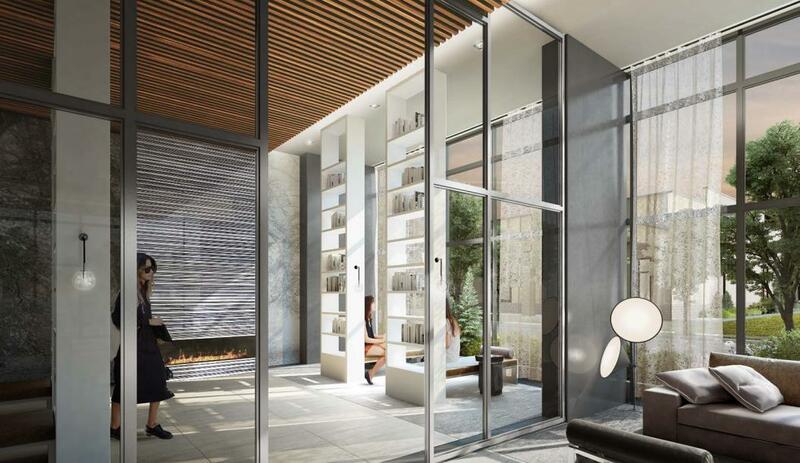 A total of 750 units will grace this modern designed building by Zeidler Partnership Architects & Tomas Pearce Interiors. 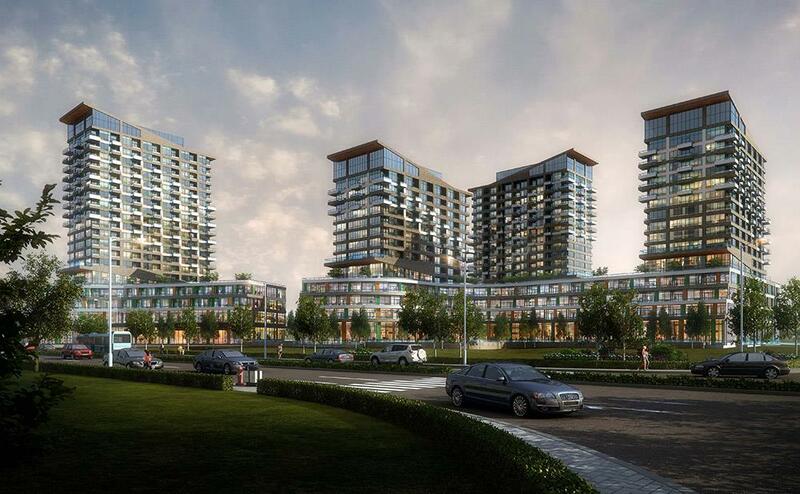 Oakville is known for its beautiful modern streets, nature trails and creeks and vibrant community. 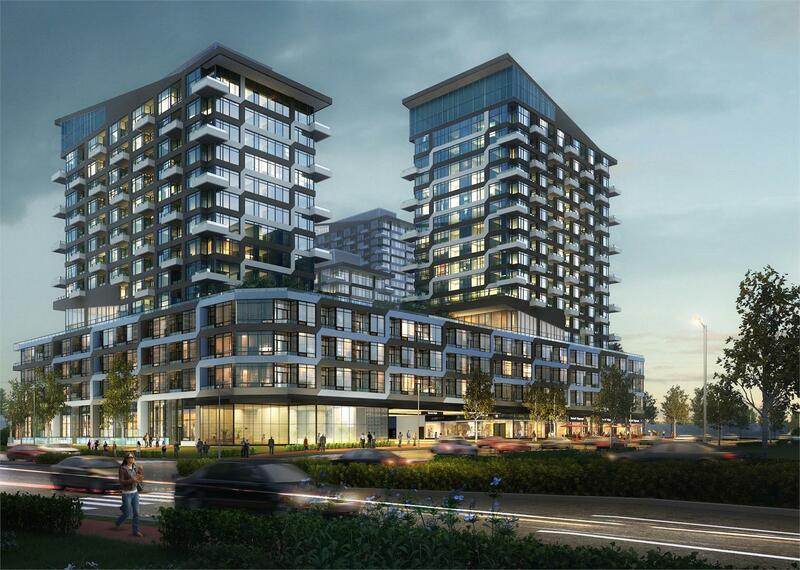 Oak & Co continues this tradition by incorporating natural green spaces and green roofs into the master plan. 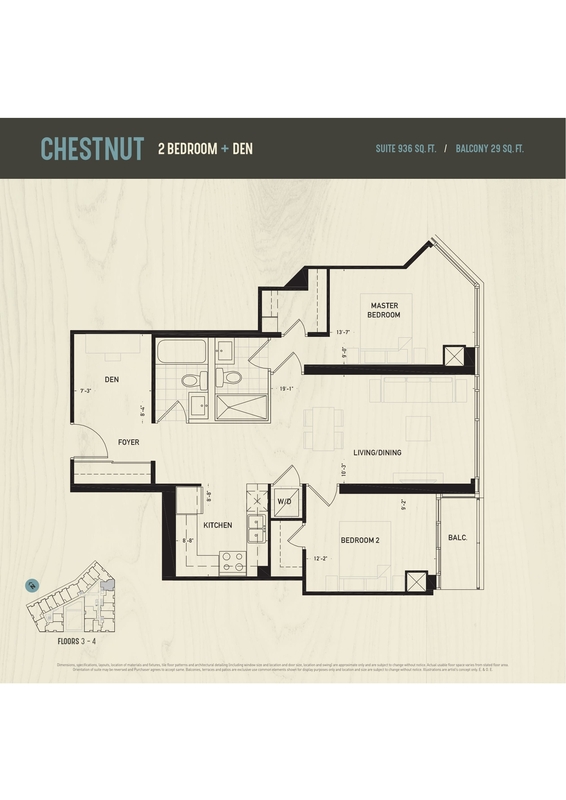 Discover some of Oakville’s best trails and creeks such as Nipigeon Trail, Munn’s Creek, and Oakville’s Sixteen Mile Creek. 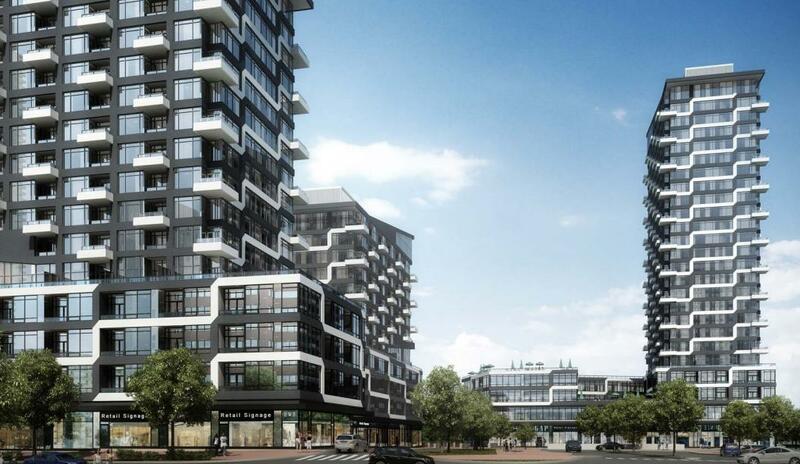 Oak & Co is right across Oakville’s Uptown Core Plaza, with all your favourite restaurants and stores within walking distance. 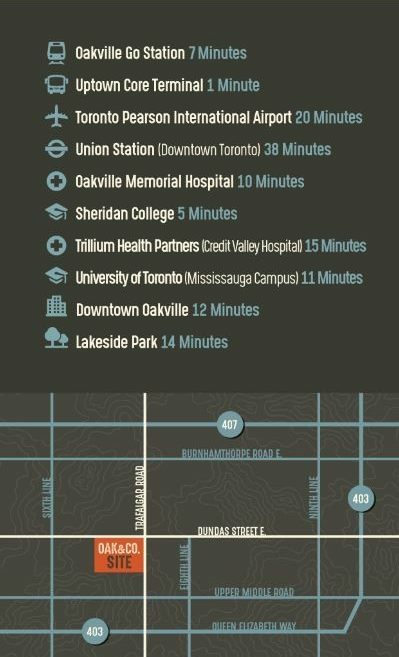 Sheridan College is a mere 10-minute drive away. 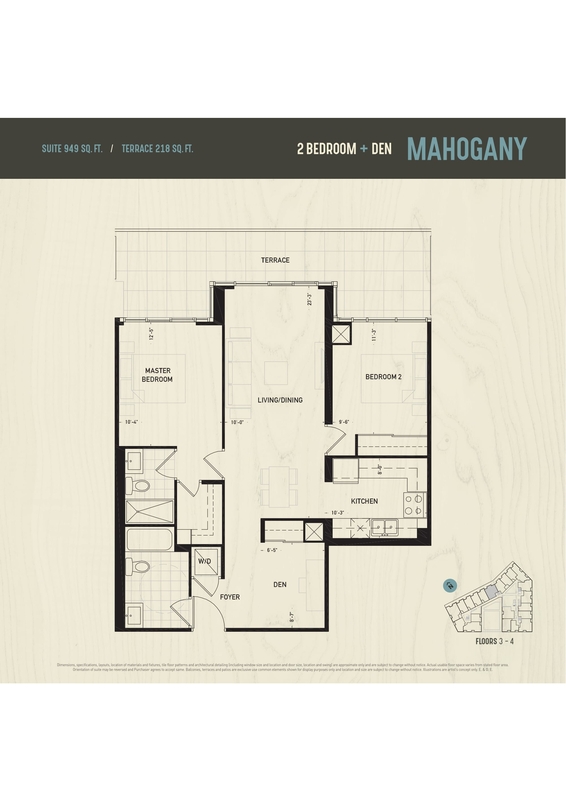 Easy access to highways such as the 407, 403, and Queen Elizabeth Parkway.